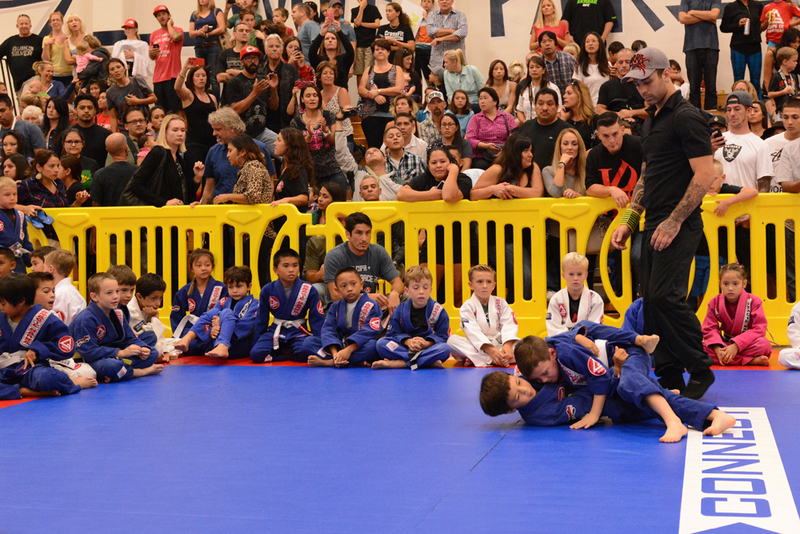 On Saturday, October 11th, Gracie Barra held their annual tournament open to all Gracie Barra students in Irvine, CA. This year was unique as it honored Master Carlos Gracie Sr., celebrating his life and legacy 10 years following his passing. 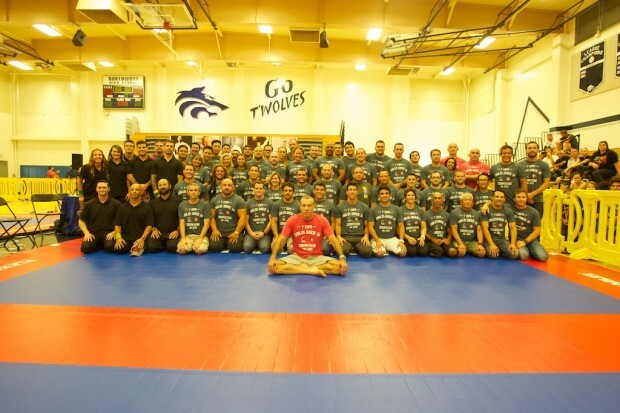 Many Gracie Barra Schools were represented along with Master Carlos Gracie Jr. in attendance as well. The environment of a tournament is interesting. There is energy in the air with hundreds of people competing, and watching the event. This year I had to privilege to experience the tournament from the viewpoint of a spectator, and a competitor. It was a very memorable experience that I’ll never forget. 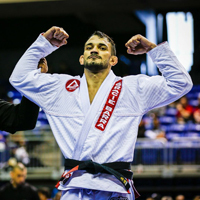 Watching Jiu-Jitsu for the first time can be a bewildering experience. It’s hard to appreciate the beauty of a locked triangle if you don’t know much about it. 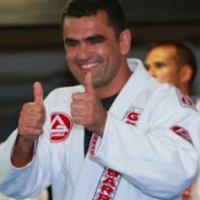 Once you start learning the basics of Jiu-Jitsu it becomes much more entertaining. 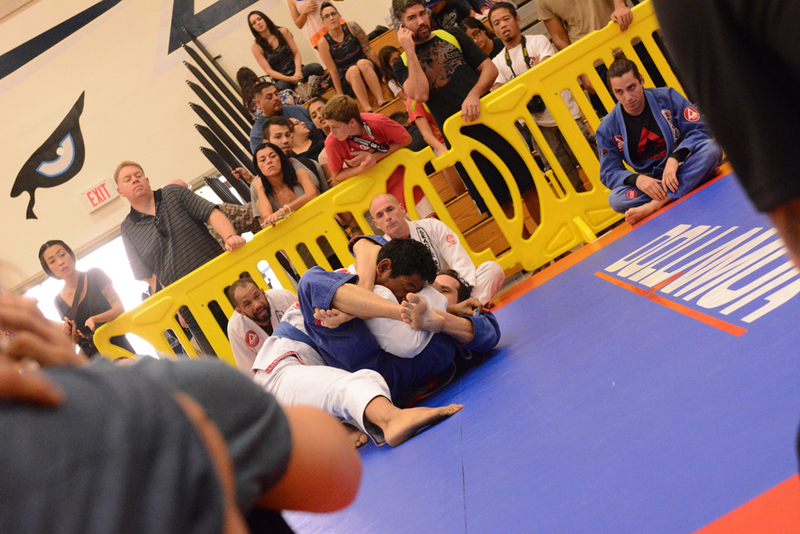 You start to understand why the ref is holding up two fingers, or why the crowd claps during a grappling exchange. 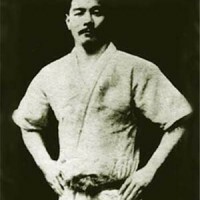 Jiu-Jitsu is a difficult thing to become good at so watching good Jiu-Jitsu practitioners can be a treat for the eyes. It’s also something that takes many years to become good at. Only those who have experienced the same journey can really relate. 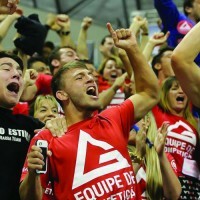 Spectating as a coach or a teammate is exciting. Though you aren’t the one fighting you still feel invested in what is happening and even feel nervous yourself. 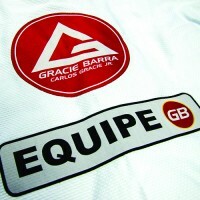 Jiu-Jitsu is a team sport. 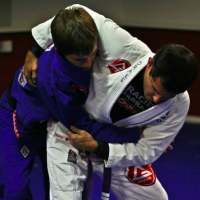 You can’t really train in Jiu-Jitsu without training partners. While watching my teammates compete I felt like I was right there with them. 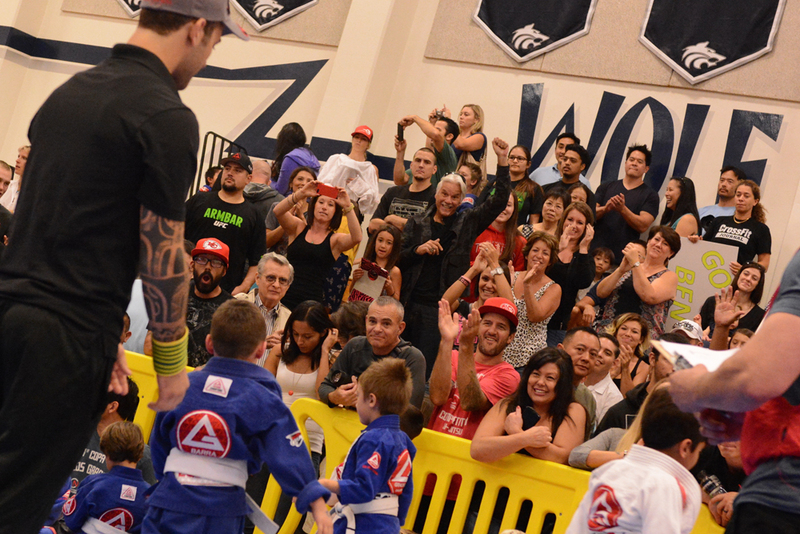 Rolling in the academy creates bonds between you and your team. Teammates will be there for you, as you will be there for them. Competing is a rush. Like a drug, it can get you hooked and wanting more. 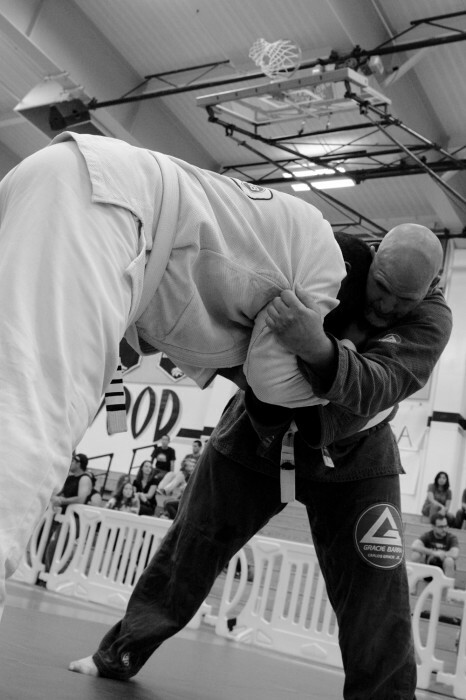 It’s a culmination of all the training and a real test of what you’ve learned so far. Competition is an emotional rollercoaster that I think every Jiu-Jitsu practitioner should experience at least once. 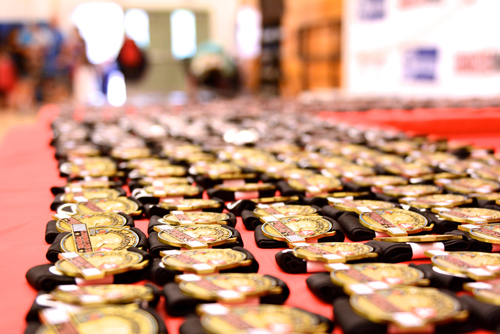 For first time competitors it can be a bit overwhelming. So many things are going through your head. Your nerves and adrenaline are probably redlining. There’s a chance you maybe hungry too because you need to make weight. Then as always something hurts; a foot, hand, or just a couple sore muscles. Then the match starts and ends. Win or loose it’s always a learning experience. You will start come out of every completion a little changed and it’s an experience that you will remember for the rest of your life. 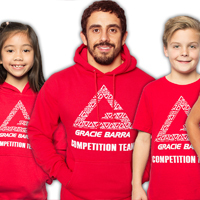 What have you taken away from competitions you’ve seen or been in?